13. 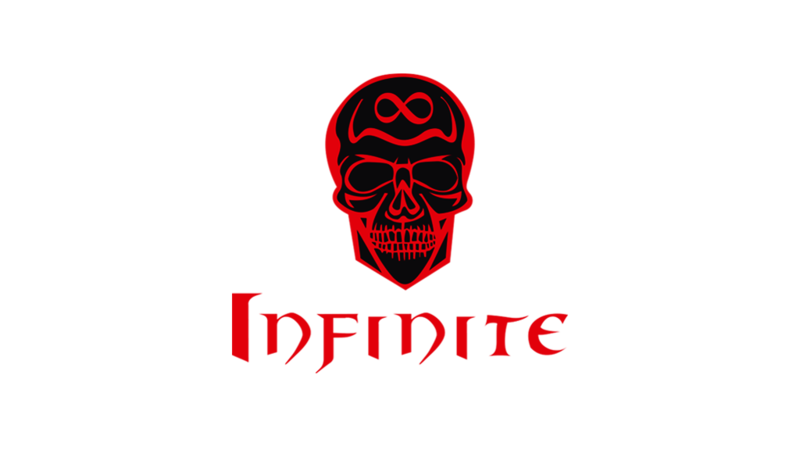 Why do you want to join Infinite guild: cuz im looking for a guild with active members and spaming dung. Nice eq, honor rank. Would be fun to have you around. PM: goodofhell, Paszczusznick, Elunaria, Uniq3RZ or lufi for invite.